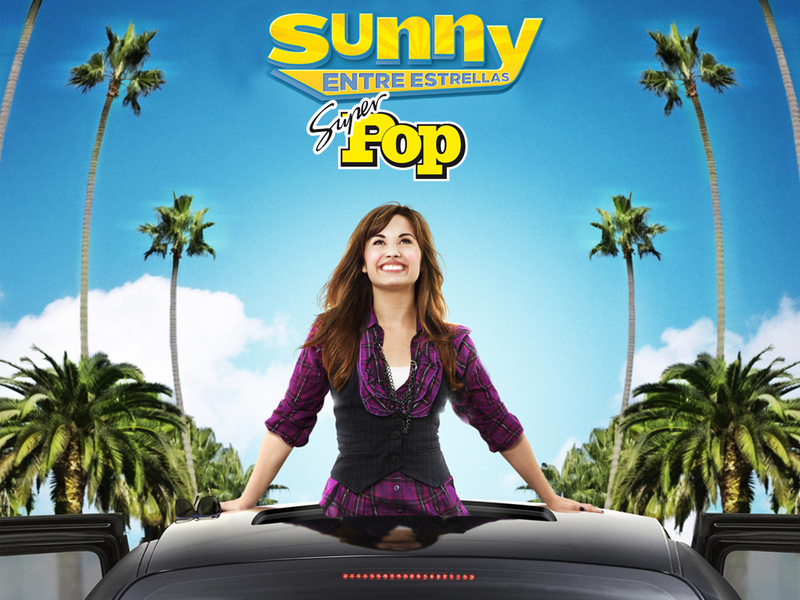 sanny entre estrellas. . HD Wallpaper and background images in the Sonny With A Chance club. This Sonny With A Chance wallpaper might contain آٹوموبائل, گاڑی, آٹو, ایس یو وی, ٹرک, کار, and suv.